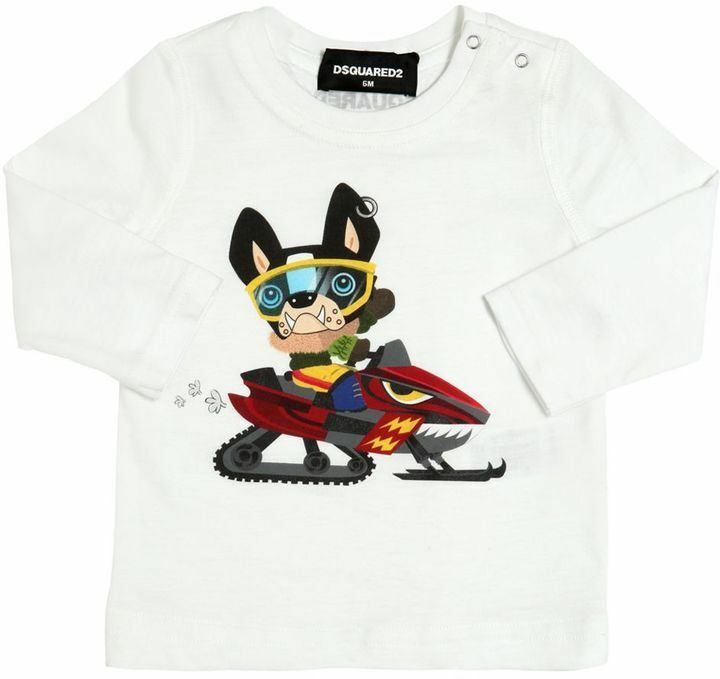 Suggest that your little one choose a DSQUARED2 ciro printed cotton jersey t shirt and red jeans for a laid-back yet fashion-forward outfit. 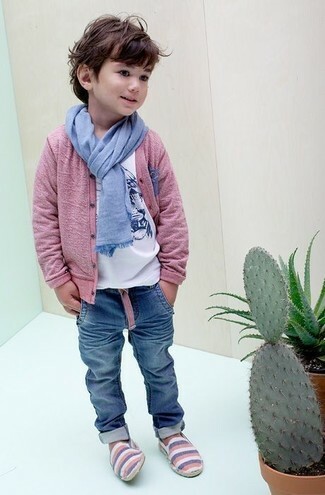 As far as footwear is concerned, suggest that your little one go for a pair of navy sneakers. Suggest that your boy wear a DSQUARED2 ciro printed cotton jersey t shirt with blue jeans for a laid-back yet fashion-forward outfit. This style is complemented really well with black boots. Reach for a white print t-shirt and light blue shorts for your munchkin for a fun day in the park. A DSQUARED2 ciro printed cotton jersey t shirt and light blue shorts are a nice outfit for your boy to wear when you go on walks. This look is complemented really well with light blue sandals. 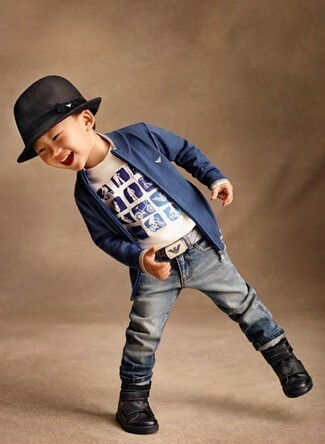 Suggest that your little man dress in a white print t-shirt and blue jeans for a fun day in the park.